Download Juice Bottle Mockup Free PSD. If you are looking for a modern and trendy juice bottle mockup to showcase your bottle packaging label cover. 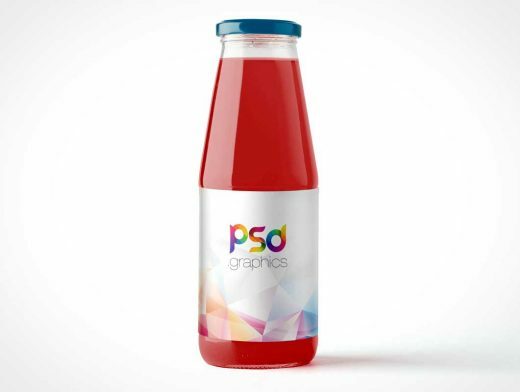 Then this Juice Bottle Mockup Free PSD is the best one for you. This juice bottle mockup template designed to help you present and showcase your Juice Bottle Label Design in realistic way.